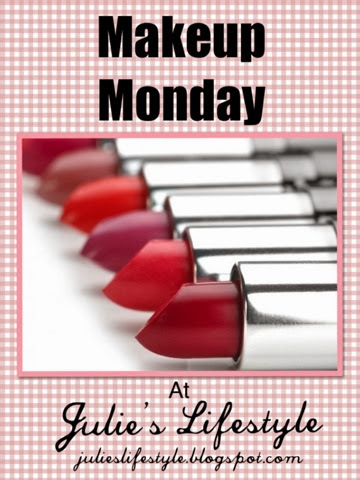 Hi friends, and welcome to another week of Makeup Monday. Today we are going to talk about LUSH Fresh Handmade Cosmetics. 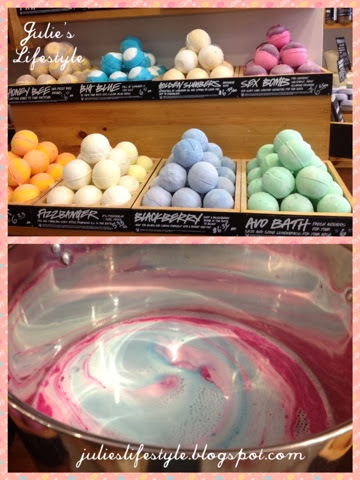 LUSH is a store that sells fresh handmade natural cosmetics. They sell a range of natural handmade soaps, bath bombs, bubble bars, shower gels, shampoo and many more products. You can find the link for the US store HERE. Back in December I went to the store located at 7 East 14th Street, New York, NY in the Union Square area. I did some Christmas shopping for my husband and daughter and they loved everything I picked out for them. You have to visit this store if you haven't yet, this store is amazing! I would love to share with you some of the photos of my shopping trip, so come take a look with me. I hope you liked my little tour of this store and that I have inspired you to visit. I love Lush bathbombs, they're great as a pick-me-up! I would be like a kid in a candy store if I went in there! Everything in your photos looks inviting! That store looks amazing! I have never heard of LUSH and maybe it's a good thing because I would always be in the shop :) Hugs to you, friend! Thanks for stopping by my blog! I would go bankrupt if there was one of these stores near me!! I cannot resist bath goodies! I love LUSH, one of my first blog posts was about FUN. My kids can't live without it. Wow, my daughter would go crazy in that store. It looks awesome. I've never been to New York but would love to take a trip there and do some shopping too. Thanks for linking up at Turn It Up Tuesday with us. It's always great to see you. Thanks so much for the follows Ambi and welcome to my blog! Wow that looks like a fun store! Next time I get to NYC I'll have to check it out. 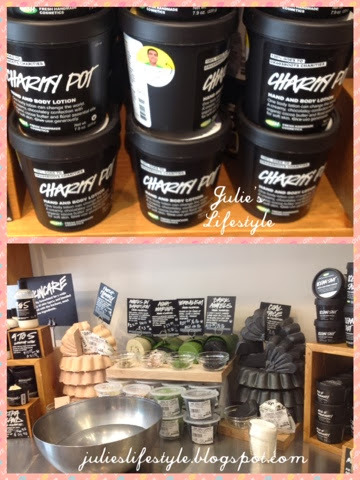 Lush products smell divine! I'm enjoying their massage bar at the moment! 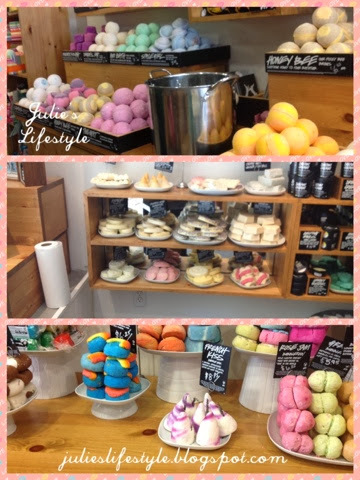 I love Lush stores! 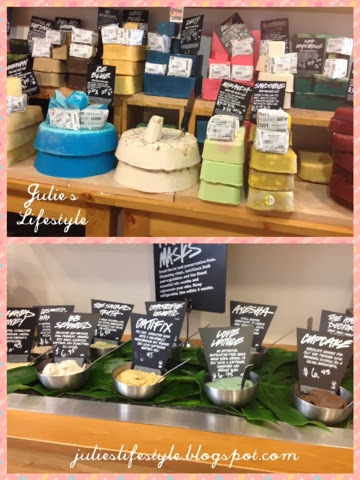 I'm from Australia, so it's great to have a peek inside a US Lush! I love Lush products!! I recently started using it a bit more, usually I just get bath products for special occasions!